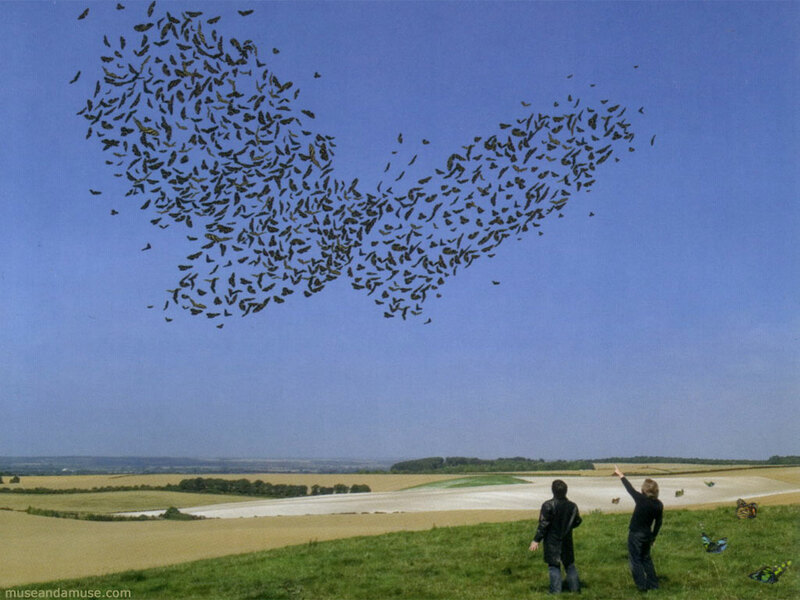 In chaos theory, the butterfly effect is the sensitive dependency on initial conditions in which a small change at one place in a deterministic nonlinear system can result in large differences in a later state. The name of the effect, coined by Edward Lorenz, is derived from the theoretical example of the details of a hurricane (exact time of formation, exact path taken) being influenced by minor perturbations equating to the flapping of the wings of a distant butterfly several weeks earlier.The idea that one butterfly could eventually have a far-reaching ripple effect on subsequent historic events first appears in A Sound of Thunder, a 1952 short story by Ray Bradbury about time travel. In 1963 Lorenz published a theoretical study of this effect in a well-known paper called Deterministic Nonperiodic Flow. Elsewhere he said that “One meteorologist remarked that if the theory were correct, one flap of a sea gull’s wings would be enough to alter the course of the weather forever. The controversy has not yet been settled, but the most recent evidence seems to favor the sea gulls.” Following suggestions from colleagues, in later speeches and papers Lorenz used the more poetic butterfly. According to Lorenz, when he failed to provide a title for a talk he was to present at the 139th meeting of the American Association for the Advancement of Science in 1972, Philip Merilees concocted Does the flap of a butterfly’s wings in Brazil set off a tornado in Texas? as a title. Although a butterfly flapping its wings has remained constant in the expression of this concept, the location of the butterfly, the consequences, and the location of the consequences have varied widely. The phrase refers to the idea that a butterfly’s wings might create tiny changes in the atmosphere that may ultimately alter the path of a tornado or delay, accelerate or even prevent the occurrence of a tornado in another location. Note that the butterfly does not power or directly create the tornado. The Butterfly effect does not convey the notion – as is often misconstrued – that the flap of the butterfly’s wings causes the tornado. The flap of the wings is a part of the initial conditions; one set of conditions leads to a tornado while the other set of conditions doesn’t. The flapping wing represents a small change in the initial condition of the system, which causes a chain of events leading to large-scale alterations of events (compare: domino effect). Had the butterfly not flapped its wings, the trajectory of the system might have been vastly different – it’s possible that the set of conditions without the butterfly flapping its wings is the set that leads to a tornado. The butterfly effect is most familiar in terms of weather; it can easily be demonstrated in standard weather prediction models, for example. I Sing the Body Electric is a poem by Walt Whitman from his 1855 collection Leaves of Grass. Its original publication, like the other poems in Leaves of Grass, did not have a title. 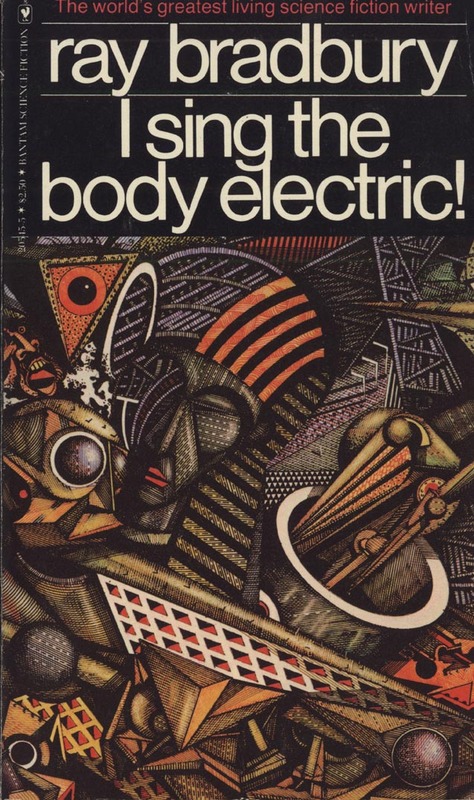 In fact, the line “I sing the body electric” was not added until the 1867 edition. At the time, “electric” was not yet a commonly used term. Whitman here explores the physical body at length. In other poems he has established the interconnectedness of the body and the soul; here he celebrates the primacy of the body and its importance in forging connections between people. This is yet another poem of lists, which again imply a democratizing force at work. Whitman’s egalitarianism is a particularly important aspect of this poem, for it allows him to argue against the kind of valorization of the body implicit in slavery. “…Have you ever loved the Body of a woman? The song, Body Electric by Lana Del Rey, alludes to Walt Whitman in the lyric, “Whitman is my daddy.” The song’s chorus of “I sing the body electric” is a direct reference to his poem. Del Rey has cited Whitman as an inspiration, recalling his chapbook Leaves of Grass as instrumental to her songwriting.